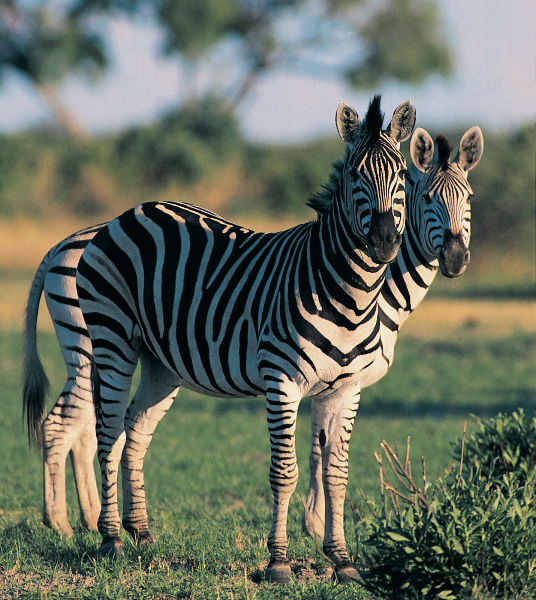 We are passionate about helping travelers to experience the magic of Tanzania firsthand. 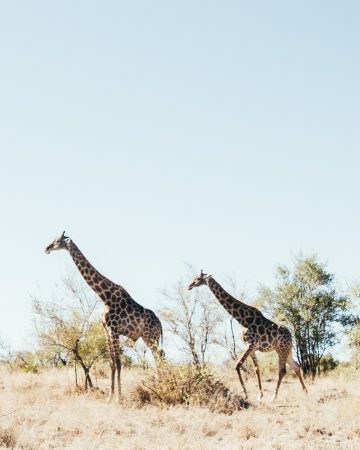 Our safaris, mountain treks, and beach holidays are completely unique to this country, and we take pride in all the beauty we have to share with you. Come explore with us and experience the adventure that is waiting for you. Experience the incredible nature of Tanzania: from the plains of the Serengeti, to the highest point in Africa, to the blue waters of Zanzibar. We have adventures for everyone! 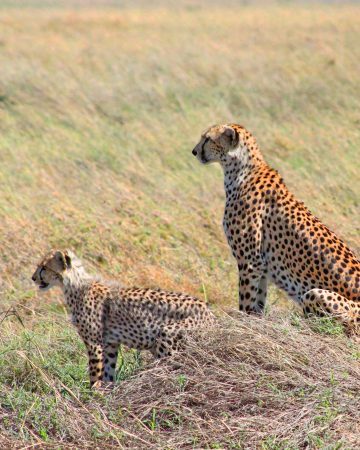 Ready to explore the wildlife of Tanzania? Learn more here! Challenge yourself to reach the highest point in Africa: Mt. Kilimanjaro! 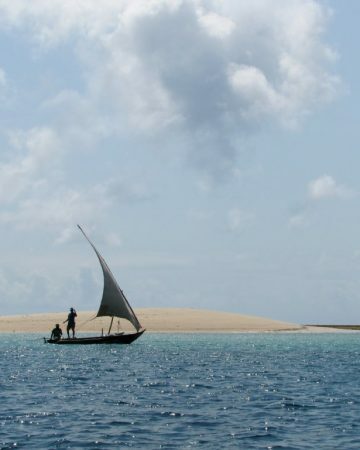 Experience relaxation and beautiful beaches -- Tanzanian-style. Want to broaden your Tanzanian experience? Check out our tour packages that combine multiple adventures into one incredible trip! Zazu Tanzania Safaris is one of Tanzania's leaders in safaris and adventure travel. There are countless reasons to book your trip with us! We want the best for our adventure clients, so we only hire the best. All our guides are extremely experienced, giving you an outstanding trip. Tell us about your trip requirement. We'll work together to customize your trip to meet your exact requests so that you have a memorable trip. Interested in exploring the wildlife of the Serengeti? 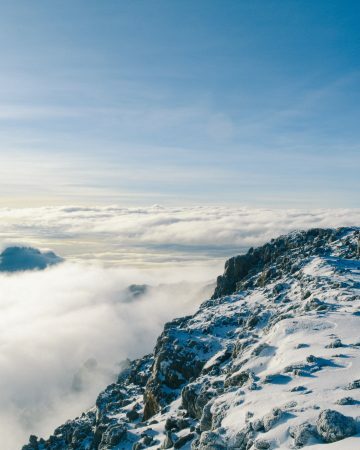 Have a life-long goal of climbing Mt. Kilimanjaro? Want to relax on some of the most beautiful beaches in Africa? We have it all! Zazu Tanzania Safaris was founded by a Tanzanian native, and strives to give you the most authentic experience possible. We want you to love this country as much as we do! When you book with us directly, you get best possible price, which is middle-man free. We clearly state on our trip pages what is and is not included. You will never be blindsided by hidden fees. Adventure is calling! Will you answer?